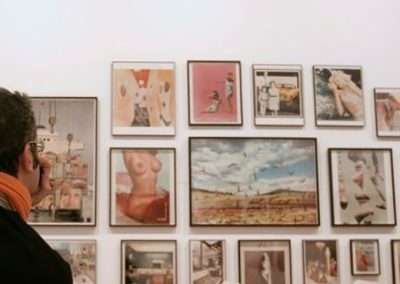 Acknowledgements: Galerie Nagel Draxler, Berlin, Mitchell-Innes & Nash, New York, FAQQ, Arlen Austin, Florian Baron, Isabelle Erben, Lars Friedrich, José Miguel G. Cortés, Alan Gilbert, Jay Gorney, Andrea Merkx, Denise Moser, Christian Nagel, Carmen Navarrete, Enrico Pitoni, Peter Russo, Mamie Tinkler, Anton Vidokle. 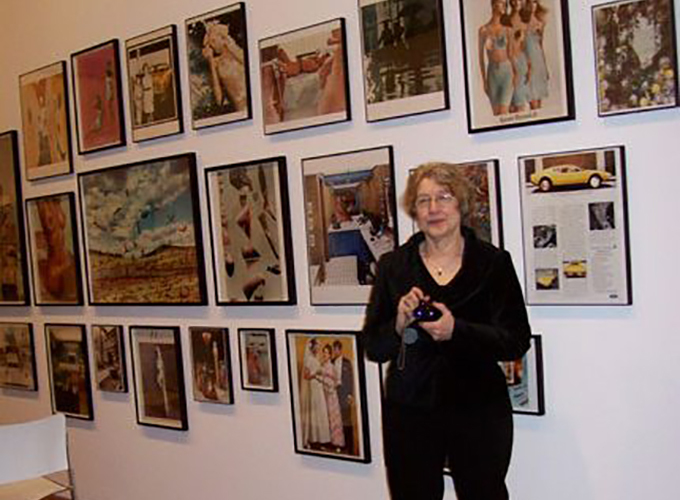 For both her artistic work and her essay, Martha Rosler is one of the most influential authors on the international contemporary scene. With a combative as well as subtle spirit, her research has revolved around two main axes: public space and the representation of women in the media, advertising and life itself. 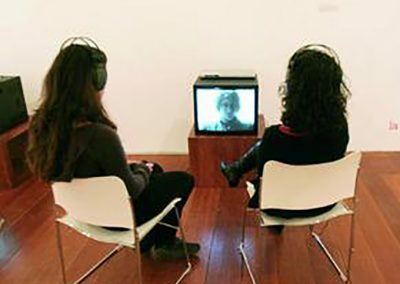 This exhibition, which gathers several of the artist’s historical works (made on different supports, such as photography, photomontage or video) aims to be a reflection on the interdependence between the public and the private, a central theme that runs her work since the years Sixty to the present. 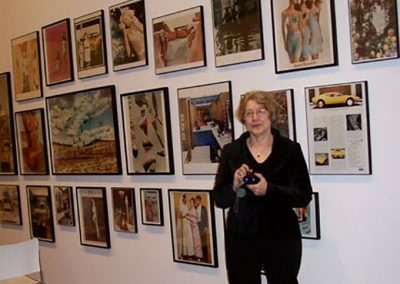 Martha Rosler poses a critique of the myths and realities of Western culture, and investigates the socioeconomic contexts and problems that dominate our daily lives (housing, conflict, social discrimination, family relations) from a feminist approach loaded with Irony and sense of humor.